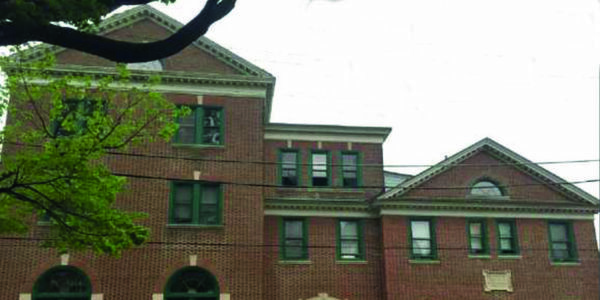 The Boys and Girls Club at 23 West Penn St. in Germantown was the first one in Philadelphia. Ideas proposed as to how to expand have included demolition. As proud neighbors of Germantown, we are appealing to you to help us save this building. Please sign this petition or the paper version which is also being circulated. Contact Penn Knox Neighborhood Association if you have any questions or would like to sign the printed version. We, the neighbors of Germantown, support the historic designation of the Boys and Girls Club building at 23 West Penn Street, and its renovation and continued use as a Boys and Girls Club, or, should the Boys and Girls Club choose to sell or lease the property, an appropriate and alternative use that retains the building. We adamantly oppose its demolition. We also oppose the proposed plans to build an ice hockey rink on the adjacent property, 25-53 West Penn Street, as inappropriately over-sized relative to the location, on a tiny one-way street, without adequate parking or consideration of impact of the additional activity on local residences, businesses, and other organizations. We would support an ice hockey rink in the Germantown community at another more appropriate location.